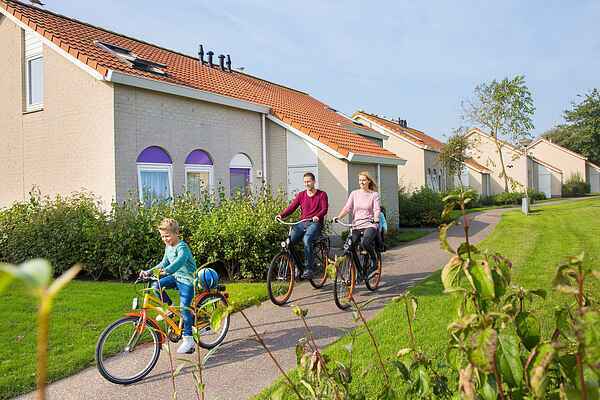 These deluxe vacation bungalows adjoin each other and are spread throughout the spaciously laid out park. The bungalows are of a very high standard and modernly furnished and all have a storage shed and terrace with garden furniture. You can park your car near the accommodation.